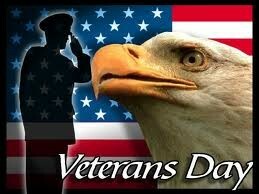 Happy Veteran's Day to all the Veterans including my father who served in the USAF! Homework was handed out today and will be uploaded to edmodo. It will be due on Friday. We will start Volume of cones, cylinders, and spheres tomorrow and have a quiz on Friday. Completely Outstanding Wonderful Student: Ian Chartier! Homework was handed out today and will be due on Friday. 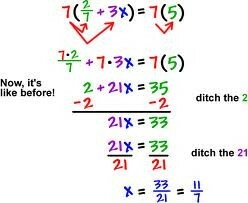 Look for a quiz on Wednesday over translating equations and inequalities. Congratulations to this week's Completely Outstanding Wonderful Students: Jourdan Bourque and Rebecca Delay! 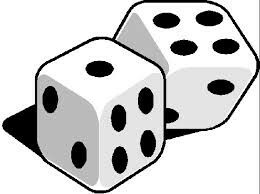 Our unit on Probability is coming to a close and we will have our unit test on Tuesday! I handed out a "project" today and it will be due on Friday, so that is this week's homework. The project will be uploaded to edmodo. Congratulations to this week's Completely Outstanding Wonderful Student: Carley Pilgrim! Flu season is upon us!!! Encourage good hand washing with soap/water, keep hands away from eyes, nose, and mouth, and not to share items. Parents if you take your child to doctor, and get a diagnosis of the flu, please share that information with your child’s teacher, or the school nurse. Rates of infection are highest among children, but rates of serious illness, and death are highest among persons ages 65, and older. Persons of any age who have medical conditions that place them at increased risk for complications from influenza are also at risk. During most influenza seasons, 10-20% of the nation’s population is infected with this virus.